Cast stone planters are made from Glass Fiber Reinforced Concrete, or GFRC, a composite mixture of concrete and fiberglass that mimics the look and feel of actual stone, but at a quarter of the weight. Perfect for high traffic areas, these planters are ideal both indoors and outdoors as they brave inclement weather beautifully due to their flexural strength, which allows them to handle even extreme temperature fluctuations without cracking or warping. Lighter and more economical than concrete and stone planters, our cast stone planters can be made in any style or size, even oversized, and are easier to move into place. They are also ideal for directing foot traffic, providing privacy, separating spaces for different uses, and offering a bit of green, natural beauty to manmade spaces. 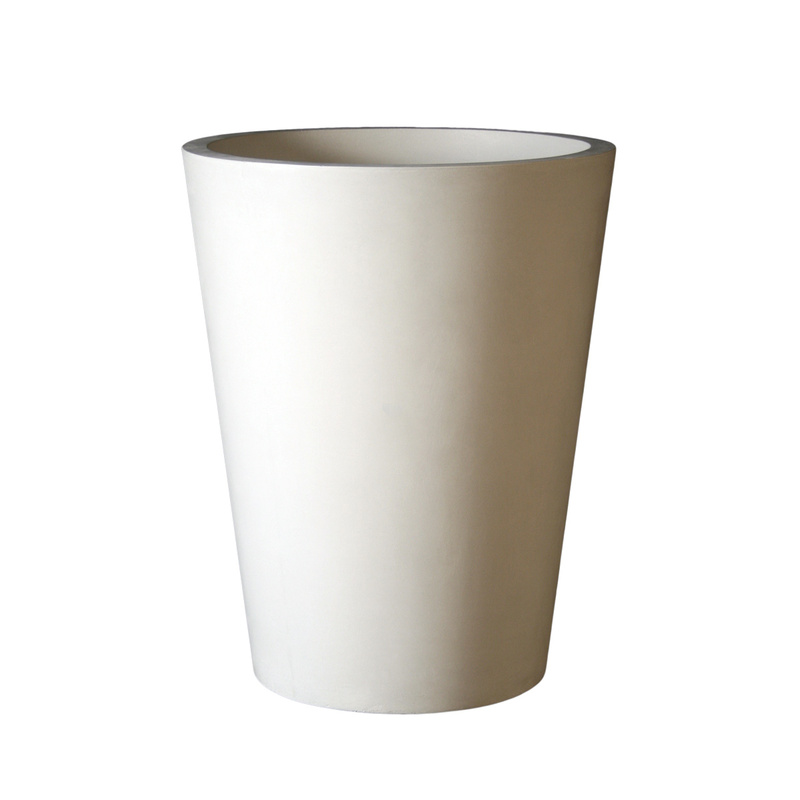 All of our precast planters are made using a revolutionary material called Glass Fiber Reinforced Concrete. Each size of planter has a specific mold that we use in the manufacturing process. In the casting process, chopped fiberglass strands are mixed with concrete and poured into the molds to produce a flawless finished look every time. Unlike traditionally cast stone, unsightly bubbles and blemishes aren't a problem here. And because this material employs lightweight and flexible fiberglass, these planters weigh only a quarter of precast concrete. These planters weigh only 2/3 more than fiberglass products, but have the added benefit of true stone properties. GFRC containers have a number of benefits over stone-only planters when it comes to durability. Because of their fiberglass content they have a greater flexural strength that isn't susceptible to the elements. While traditional concrete is vulnerable to moisture and temperature fluctuations, GFRC isn't affected. It will last for years our in the elements without cracking, crumbling, or warping. These also make an ideal choice for high traffic areas. Our planters are made by skilled artisans with dozens of years of experience. Normally this level of labor would cost a ton, but because of our finely tuned manufacturing process and cost effective materials, we are able to offer our planters to you at affordable prices. You can employ our planters to adorn an entire city park or shopping mall without having to worry about breaking the bank. And since these planters last, you will have years worth of decorative and functional beauty for a one-time-only cost. When filled with vibrant foliage, these planters are truly a sight to behold. 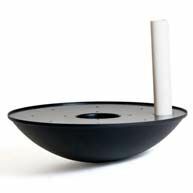 You can order them finished in a variety of colors to match your design scheme. And even though they make a fine decorative element, these planters can also serve a number of purposes in commercial and municipal areas. Our large planters are a great way to add green spaces in urban environments, helping to beautiful the city and provide a resting place for tourists and locals. In street side businesses, our rectangular planters are a great way to partition off spaces and create property boundaries. In parks they are a helpful means of directing foot traffic. Peruse our collection to see what our custom concrete planter boxes can do for you!